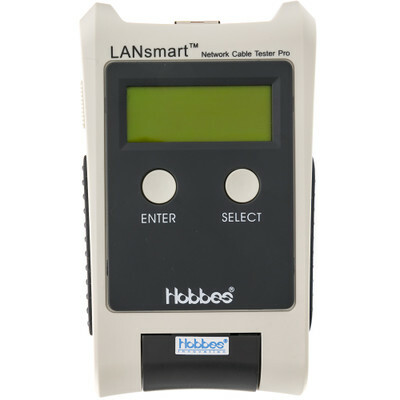 LANsmart is a hi-tech, multifunctional network cable tester. 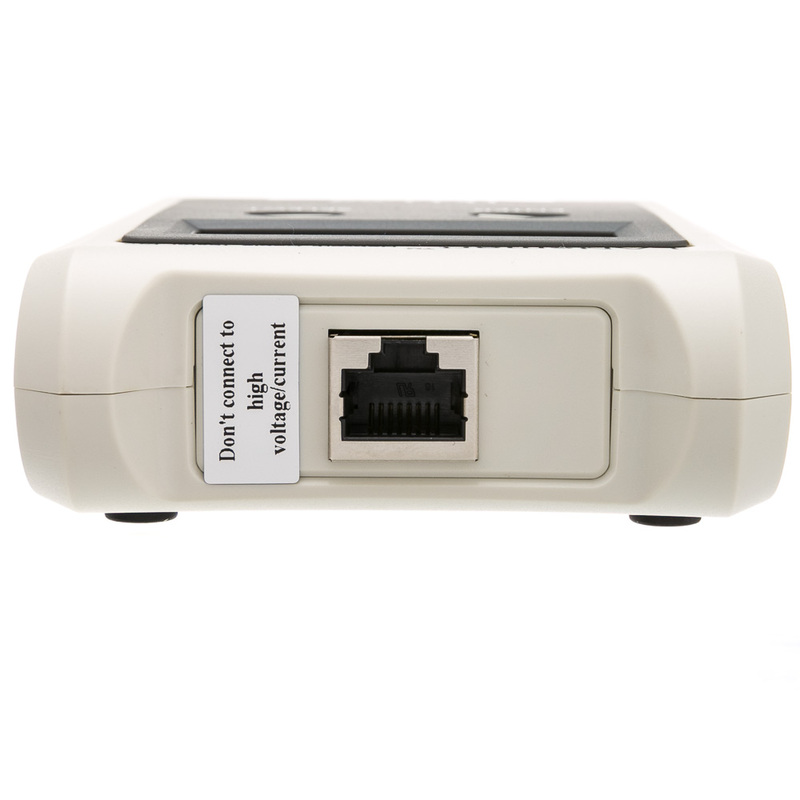 In addition to detecting basic wire connections like open, short, miss-wired and split pairs, it can also measure the cable length using TDR (Time Domain Reflectometers) technology in real time. LANsmart displays the results in pin-to-pin format. 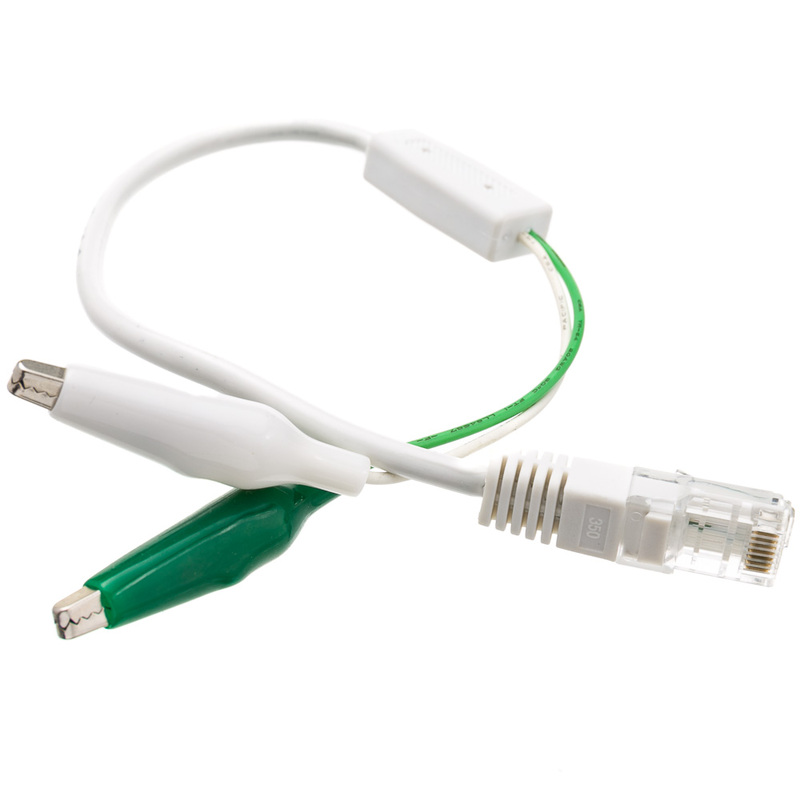 When there is any open/short fault in the cable, LANsmart will detect, locate, and display the fault. 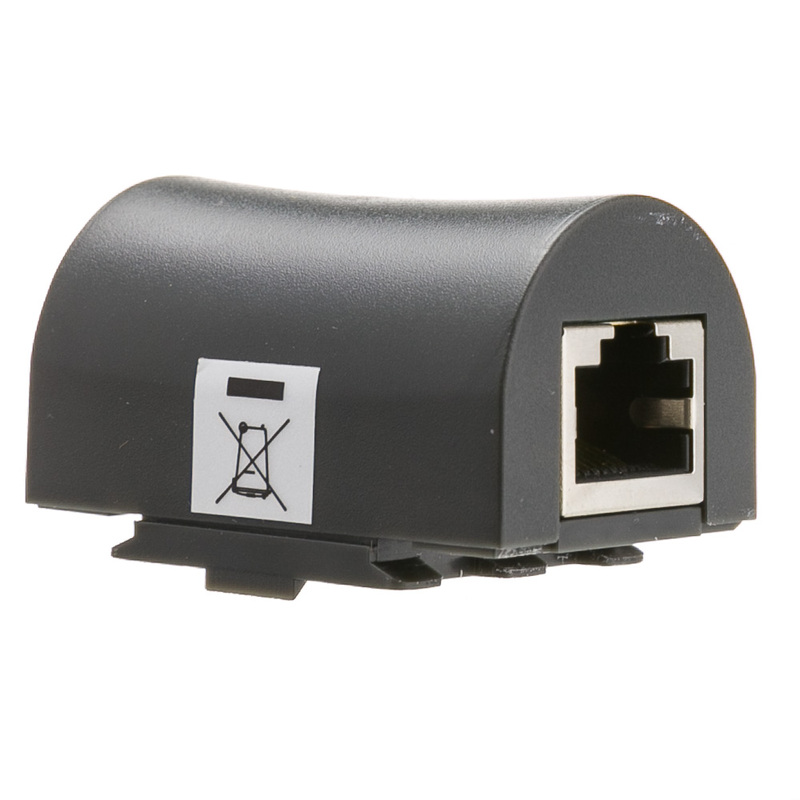 LANsmart can also send out audio signals to help find the corresponding cables; users can also send out auto negotiation signals to find out the corresponding hub/switch ports. 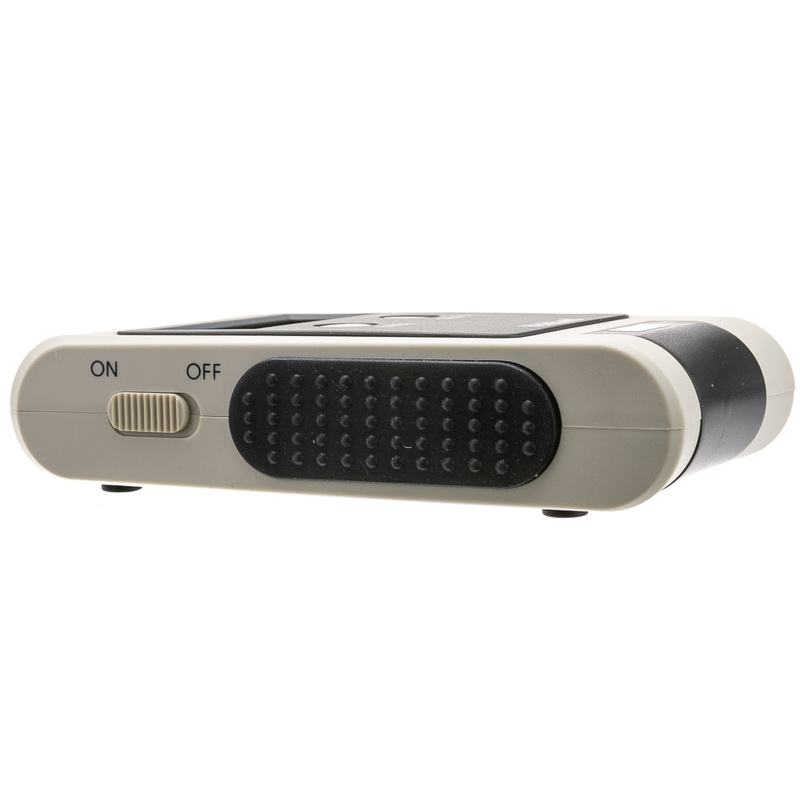 LANSmart is compact, ergonomic, and easy to operate. Its advance functionalities and versatility make LANsmart an ALL-IN-ONE tester suitable for all professional technicians and installers. 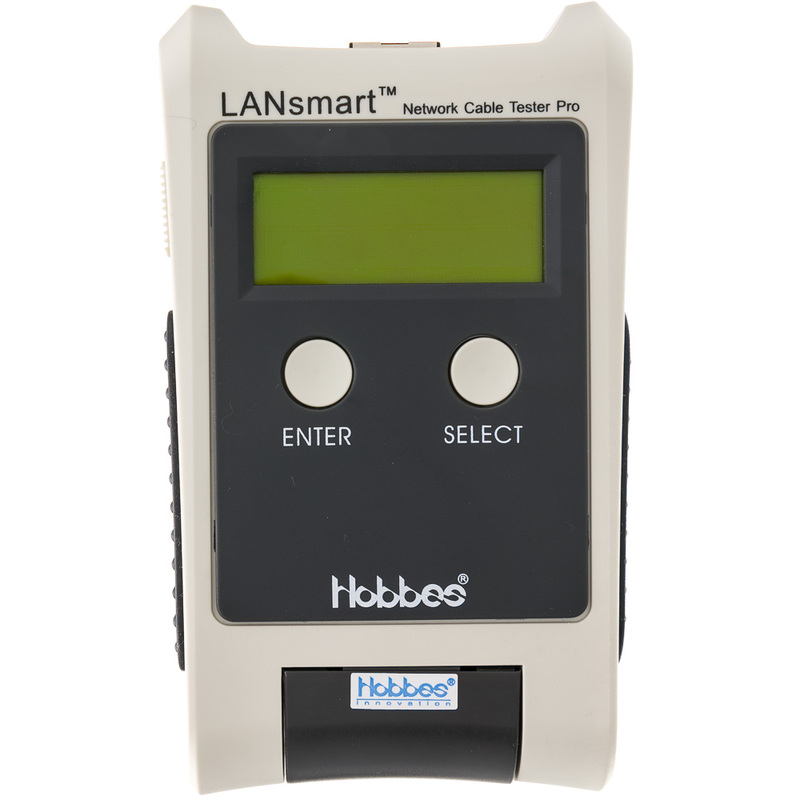 More Product InfoThis LANsmart TDR Cable Tester is a multifunctional all-in-one device that tests for for open circuits, wire shorts and split pairs. This tester can also test for cable length using Time Domain Reflectometers technology (TDR) , and will display results in a pin-to-pin format. Faults that are detected within the cable are quickly located and clearly displayed. 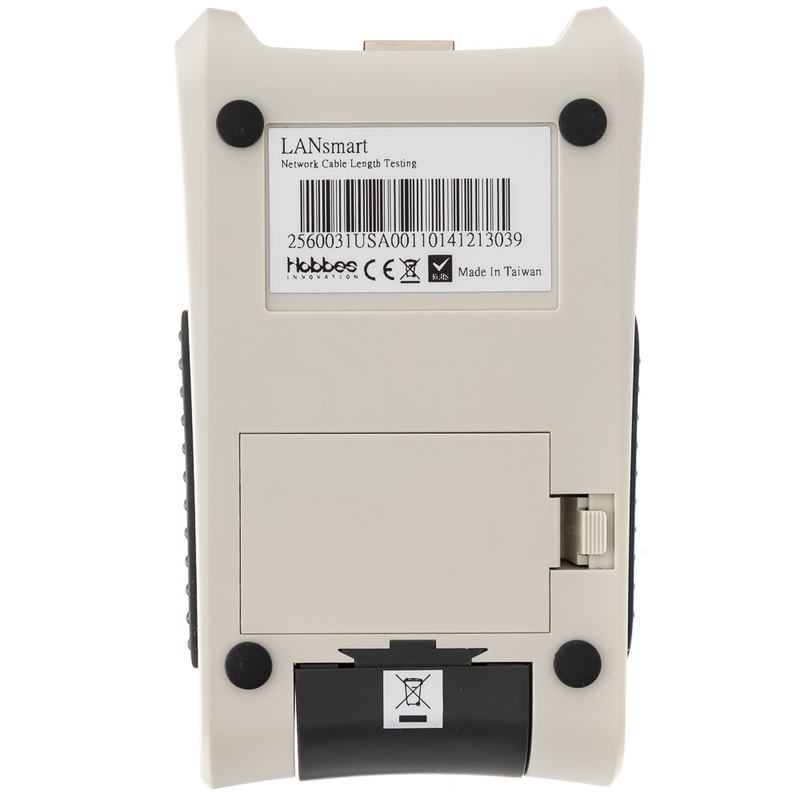 This LANsmart cable tester can also send out audio signals to help find the corresponding cables by sending out auto negotiation signals to find the corresponding hub/switch ports. I needed continuity, pin out configuration and distance information. This tool was able to provide it at about 10 % distance accuracy which was good enough for my purpose.